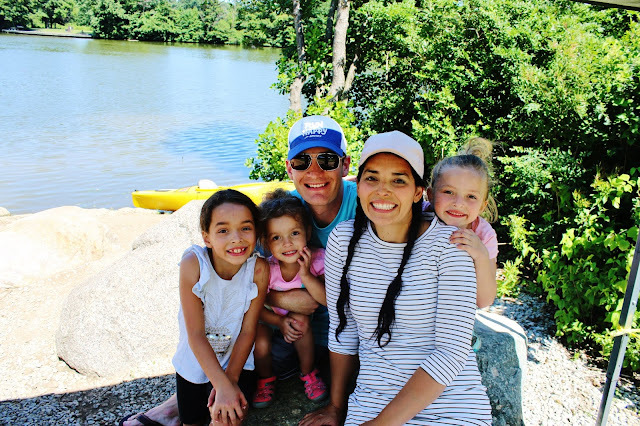 Are you wondering what to do with your kiddos in Columbus this summer? 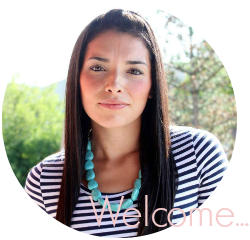 Or maybe you’re visiting and trying to add in a few kid-friendly activities to your itinerary? 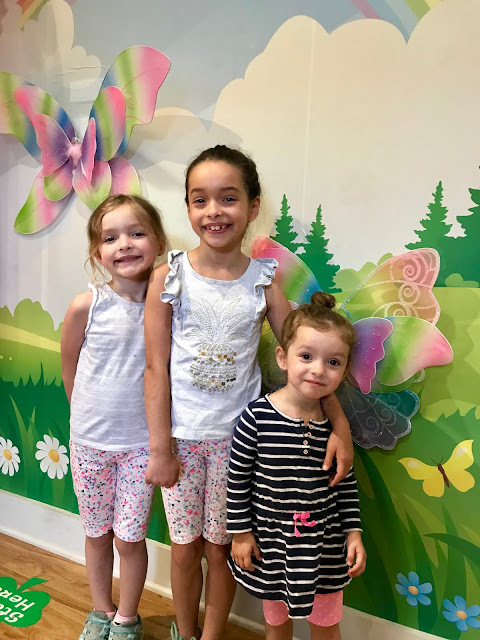 Today I’m sharing our Columbus Kid Summer Bucket List, packed with some of our favorite and most recommended things to do in Columbus with kids. Columbus and Franklin County Metro Parks are outstanding and have some of the best parks I've ever laid eyes on. 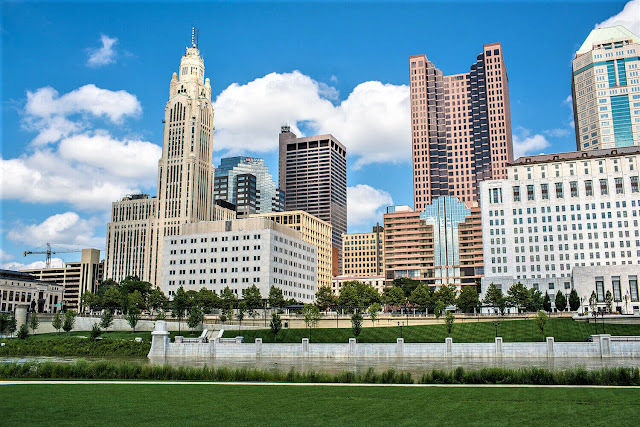 Whether you are wanting to take a relaxing hike, rock climb outdoors, or try your hand at a Ninja Warrioresque course- there's a park to fit all of your needs in Columbus! You can Kayak at Sharon woods park, watch bison at Battelle Darby Creek or explore the natural play area at Blendon Woods. Our current favorite parks are Glacier Ridge Metro Park, Alum Creek Park North and Millstone Creek Park. You can find a full listing of the parks and event dates HERE. Get up close and personal with exotic animals at the Columbus Zoo. The zoo provides amazing experiences for families to interact with the animals. My girls love feeding the giraffes and riding the camels! They also have an incredible splash pad area and playground that is sure to captivate your little ones. The animal selection is phenomenal and you really get a bang for your buck with the Aquarium which is beautiful and also allows for children to pet some of their sea-life. You’ll also find a fun 4-D theater, 1914 grand carousel, and several amusement park rides within the park, including a log flume. The Columbus Zoo is incredibly vast and is almost impossible to see in just one day, especially if you want to take peruse their water park (Zoombezi Bay) which it is adjoined to (but is a separate entrance fee). 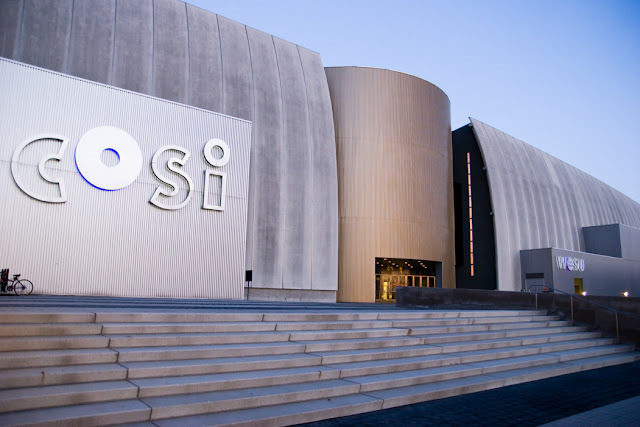 When the weather isn't great, we love to take the play indoors to COSI (Center of Science and Industry). The nationally acclaimed science center truly has something fun and interactive for everyone. 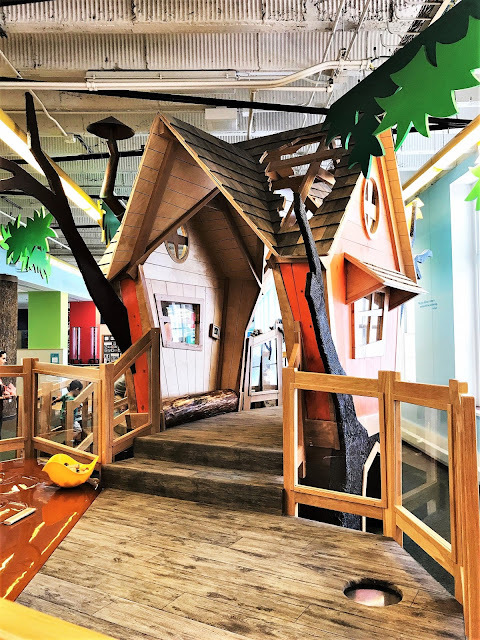 You can ride a unicycle on a high wire, submerge in a submarine or head over to the Kid Space and let your kids climb up a treehouse & go down the slides. My girls love going to COSI and their exhibits are constantly changing so it never gets old! Stroll down to North Market to sample a delicious array of food. Here you'll find fresh and prepared foods, from artisan desserts and ice cream to homemade pasta, fresh bread, and ethnic cuisine. Central Ohio has more than 180 miles of greenway trails, which makes it a dream place to ride bikes! 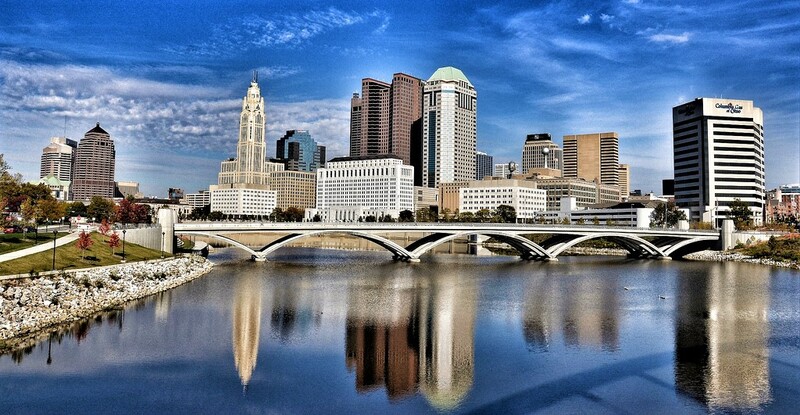 The Scioto Trail runs through the heart of downtown Columbus and offers a great way to see the city on two wheels. If you're visiting you can rent a bike at a CoGo kiosk (for just $8 a day). We love this little farm, just south of Columbus! It’s a great place to spend a morning or afternoon with the kiddos, plus it’s free. 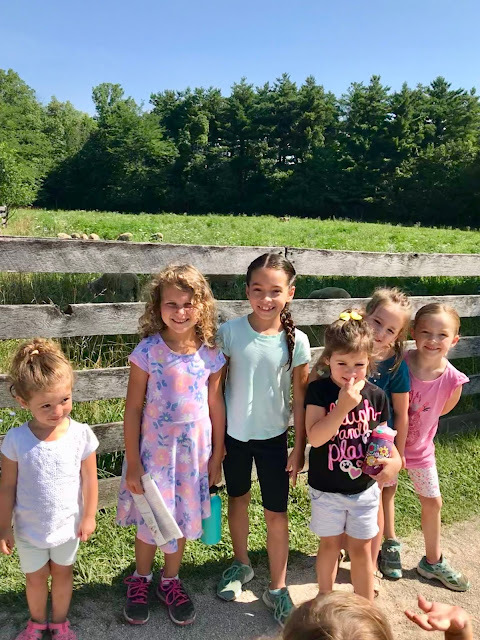 They have a large garden, barns, and a farmhouse, and shows kids what life was like on a farm in the 1880s! Slate Run is home to pigs, horses, cows, ducks, geese, turkeys, and more! You can also tour their farmhouse which was built in 1856! Jeni’s ice cream shops are truly splendid and unique! Their ice cream is made with whole ingredients and dairy from grass-fed cows. 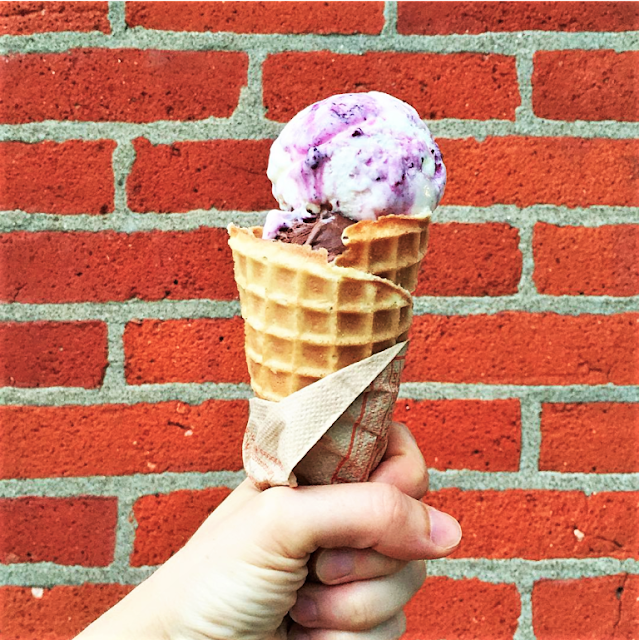 If you have a chance definitely try a scoop of Brambleberry Crisp or Brown Butter Almond Brittle. In the charming Downtown of Dublin, you can embark on a fairy adventure. You can grab a passport at Dublin's visitor center and follow the path on your trail guide through Historic Dublin to find tiny magical fairy doors. The best part is that when you finish you can receive a darling Fairy Doors of Dublin t-shirt (free). The amazing topiary garden was dreamed up by Sculptor George Mason. You can visit & take a self-guided tour through the garden or call ahead and schedule a docent-led tour. You can take a guided tour through the Olentangy Indian Caverns cave system which is filled with underground rooms and natural passages, believed to have once been used by the Wyandotte Indians seeking shelter and an escape from their enemies. The Franklin Park Conservatory is the perfect place to go for beautiful family photos, to see gorgeous gardens and explore! 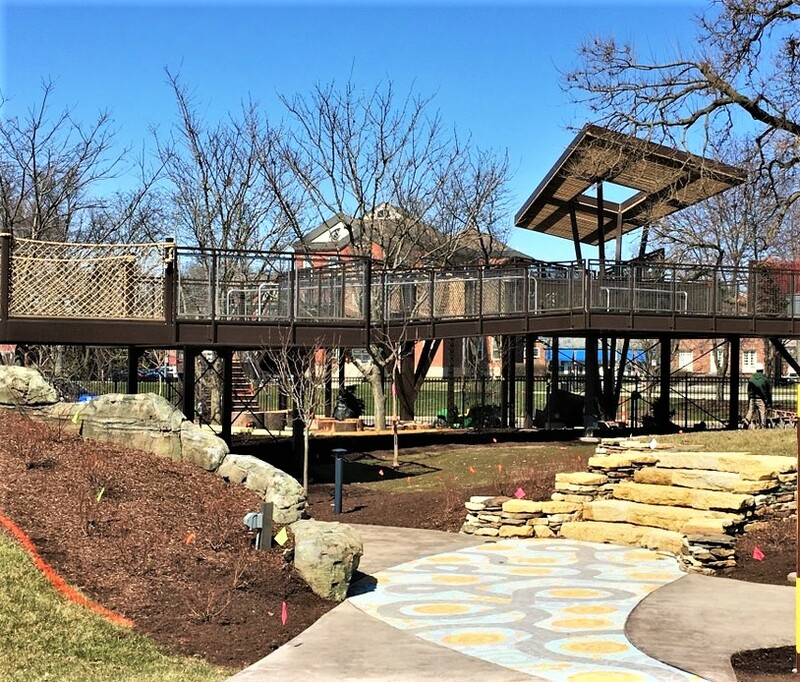 They recently added a children's garden which is amazing and includes a playhouse garden, canopy walk, wetlands and a Nature Art Studio. At the Wilds, you can take a safari ride through open-range animal areas, where you’ll see rhinos, giraffes, and plenty of other endangered animals. Tours start at $30 per person and last more than two hours. You can also do a zipline tour, go on a guided horseback ride and even spend the night there! Technically, Hocking Hills State Park isn't in Columbus but it's a short hour's drive and has some really great trails that showcase ancient caves and stunning waterfalls. We have done this with babies and toddlers and have loved it each time! This is a fun little beach where kids can unwind, build sand castles and play in the waves. 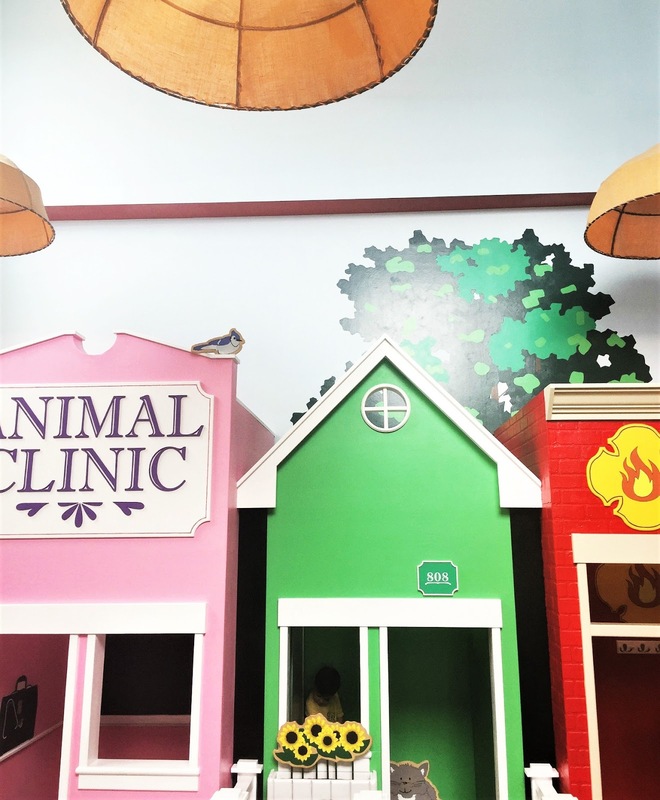 There are a lot of great play cafes in Columbus that offer hours of fun for a small price! The Columbus Metropolitan Library system is incredible (from story times, book clubs, play areas, to sensory activities)! We love the libraries here and they are so great for letting kiddos explore and learn new things! You can check out their schedule and locations HERE. Happy Exploring! Did I miss anything? I’d love to hear what you'd add to this list!